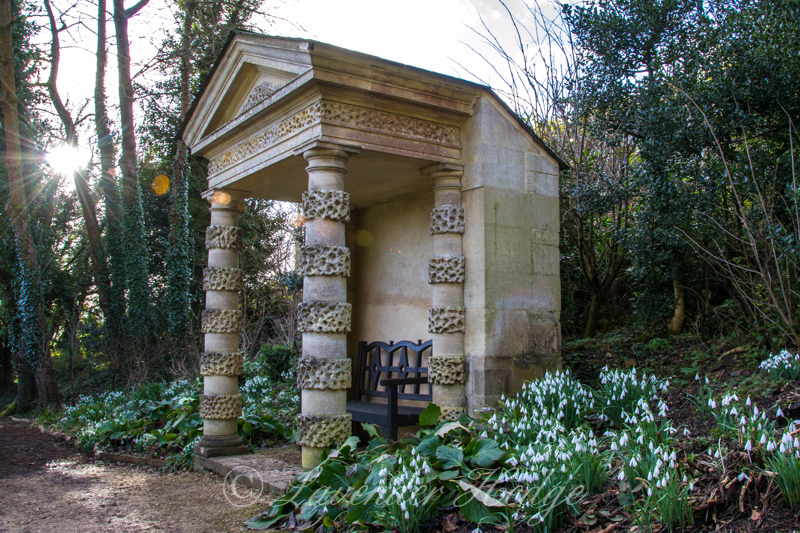 Set in a hidden Cotswold valley, Painswick Rococo Garden is home to one of the best snowdrop displays in Gloucestershire. 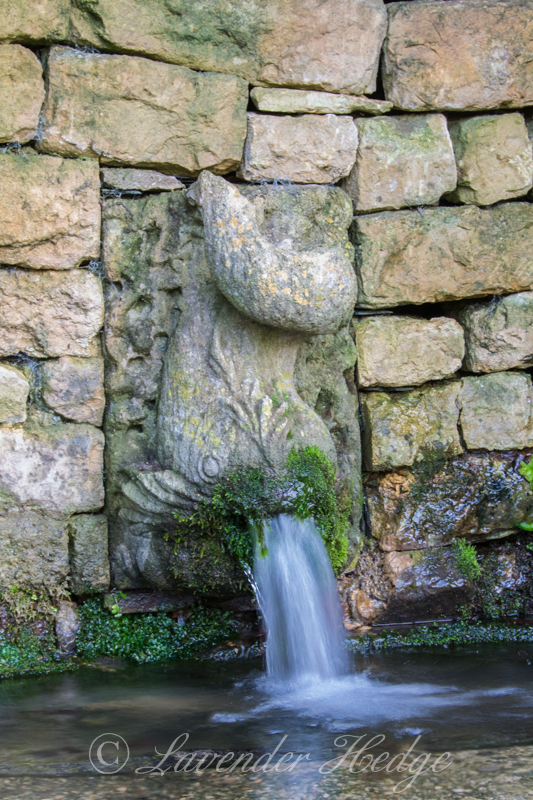 It was originally the garden of Painswick House which was built in 1735 for Charles Hyett. 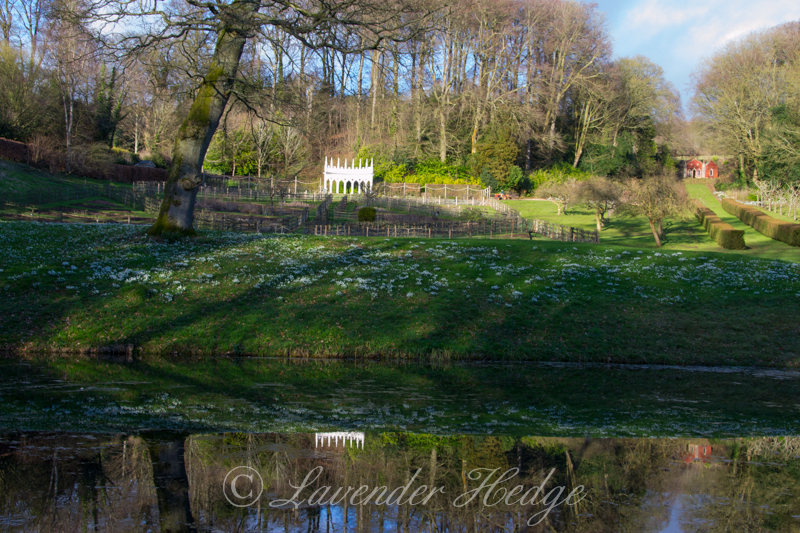 He died in 1738 and it was his son Benjamin who created the garden in the Rococo style, which was the height of fashion at that time. 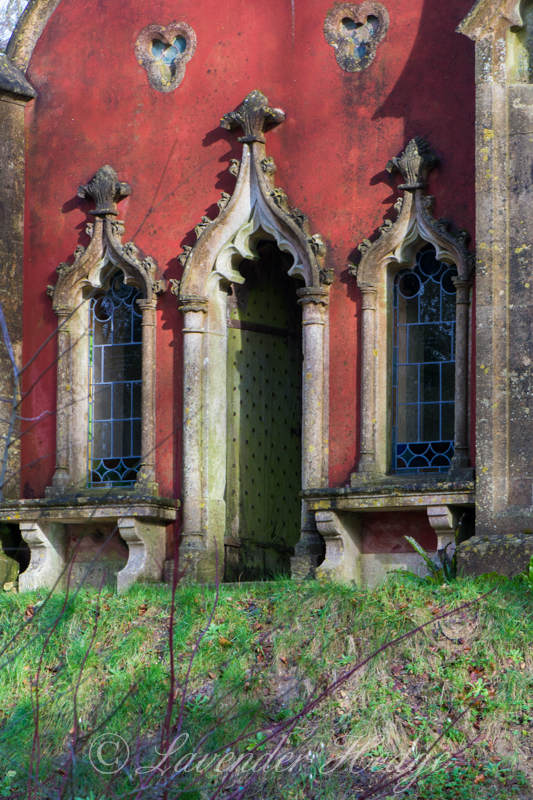 Rococo gardens incorporated a mix of the formal garden style, mixed with natural landscapes and decorated with ornate follies, temples and other structures. 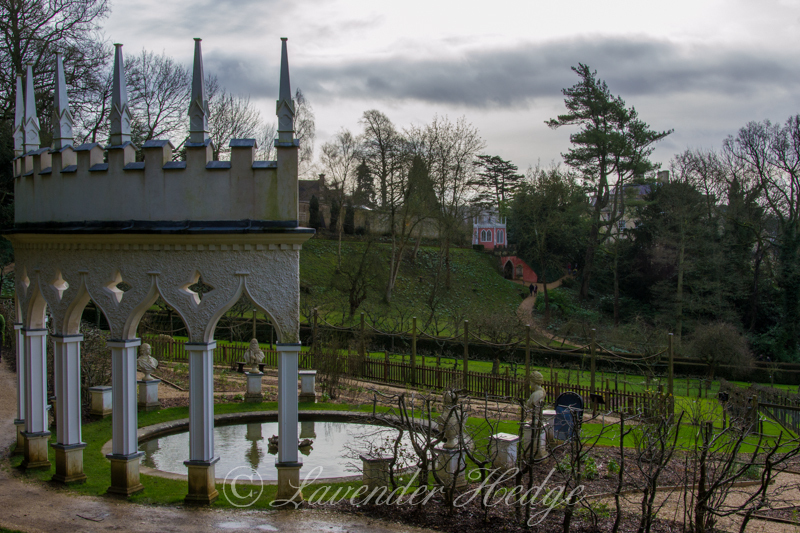 A Rococo garden symbolised decadence and pleasure, a place where the aristocracy could show off and entertain their guests. 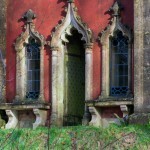 The Rococo style did not last long and few gardens from the period survived intact. 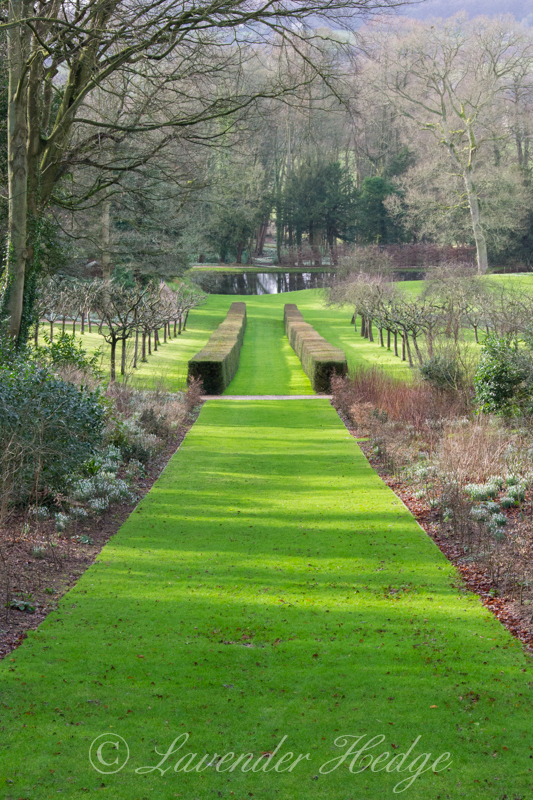 After its fall from fashion, the garden at Painswick House was converted to mainly grow fruit and vegetables. 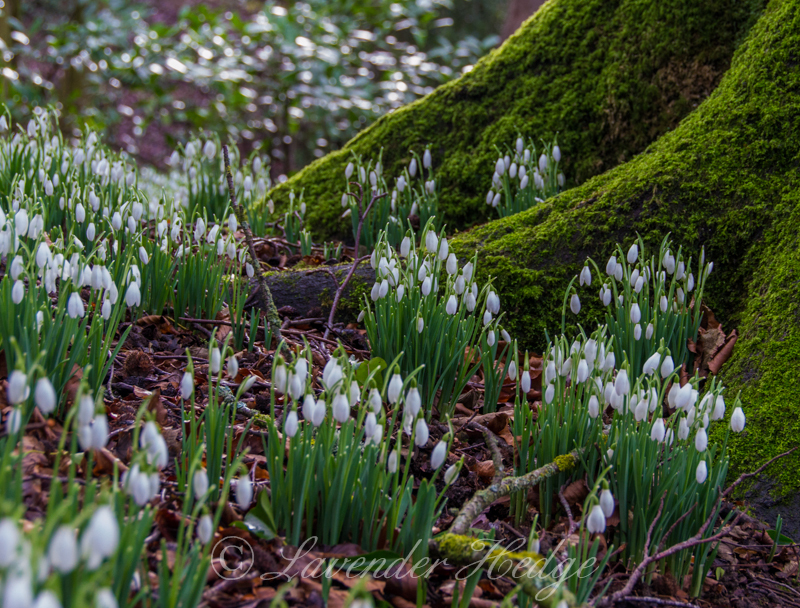 The snowdrops thrived under the trees and in Victorian times the local villagers were allowed into the garden to admire and pick the snowdrops. 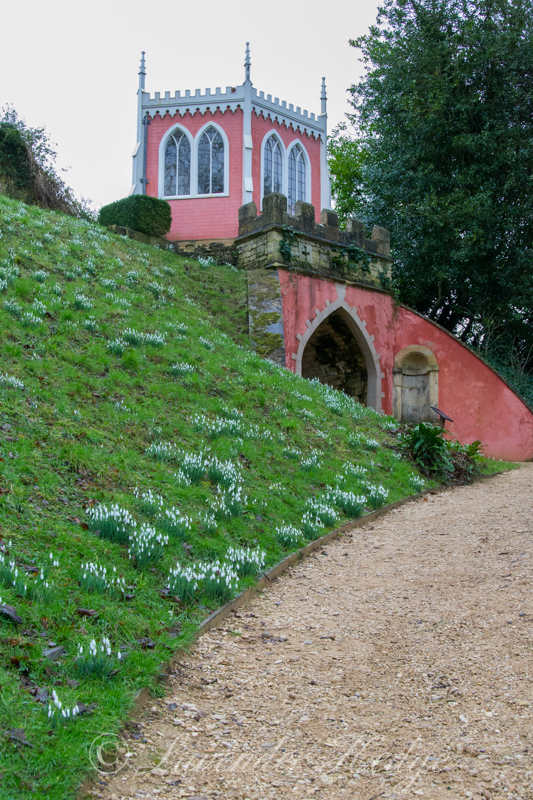 In time the garden became overgrown, until 1984 when its historical importance was realised and it was decided to restore the garden to its former glory. 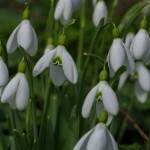 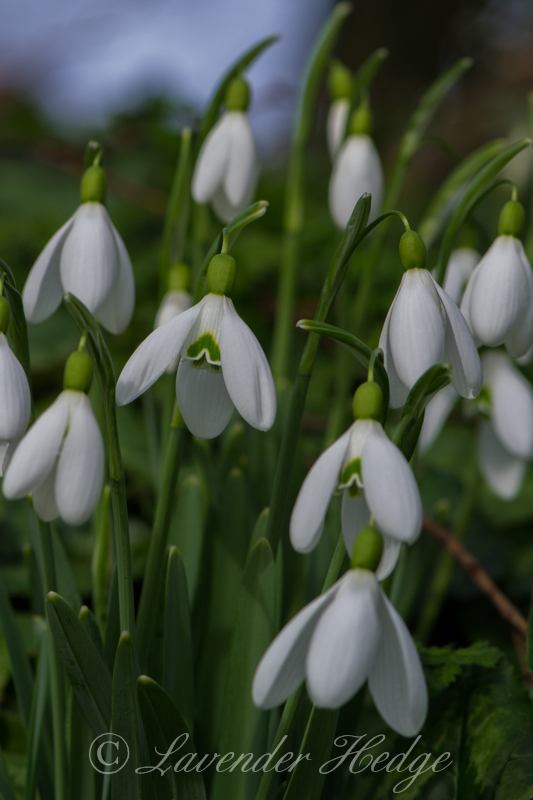 Galanthus might look delicate, but it braves the harshest of weather to flower during January and February. 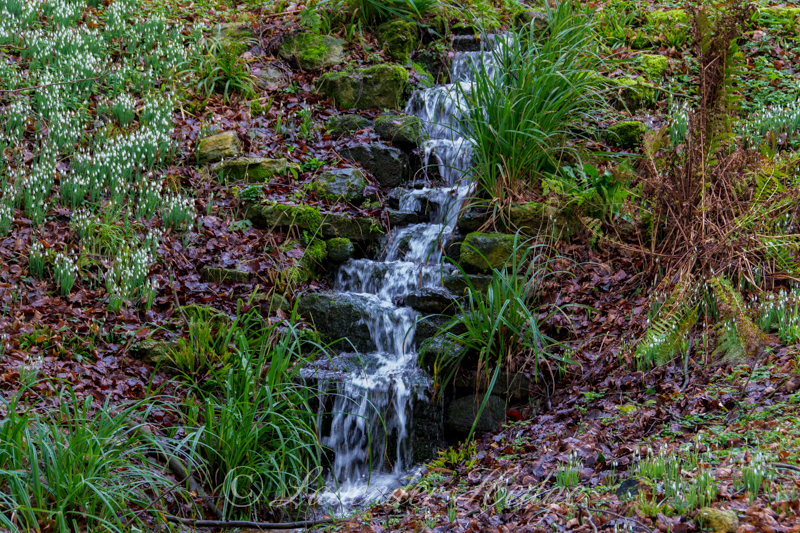 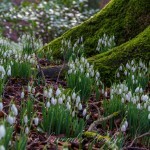 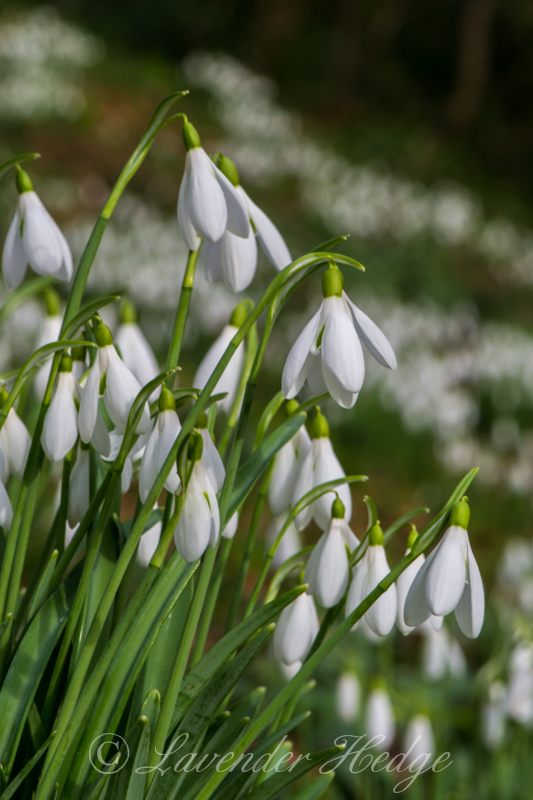 Visitors can explore six acres of garden and enjoy the thousands of naturalised snowdrops on the banks surrounding the formal garden, lake and in the wood. 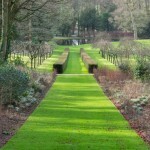 There are plenty of paths around the garden for buggies, but wellies are advisable if you venture into the wooded area. 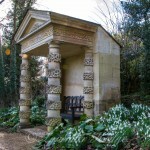 The garden structures provide opportunities to stop and admire the vistas. 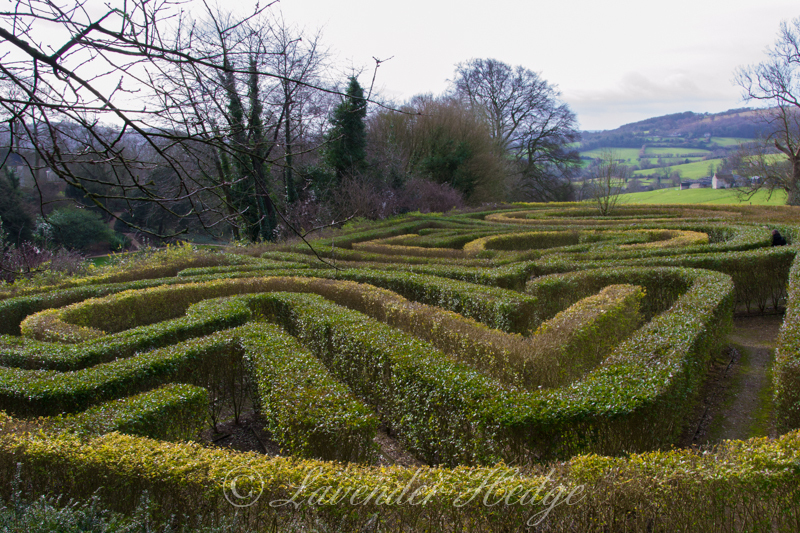 The Anniversary Maze, planted to celebrate the garden’s 250th anniversary, is overlooked by benches where you can sit and enjoy the stunning views across the Cotswold countryside. 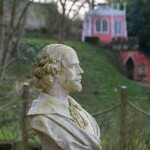 The white Exedra with its reflecting pool and plinths featuring busts of famous historical people, is the stunning and much-photographed centrepiece of the garden. 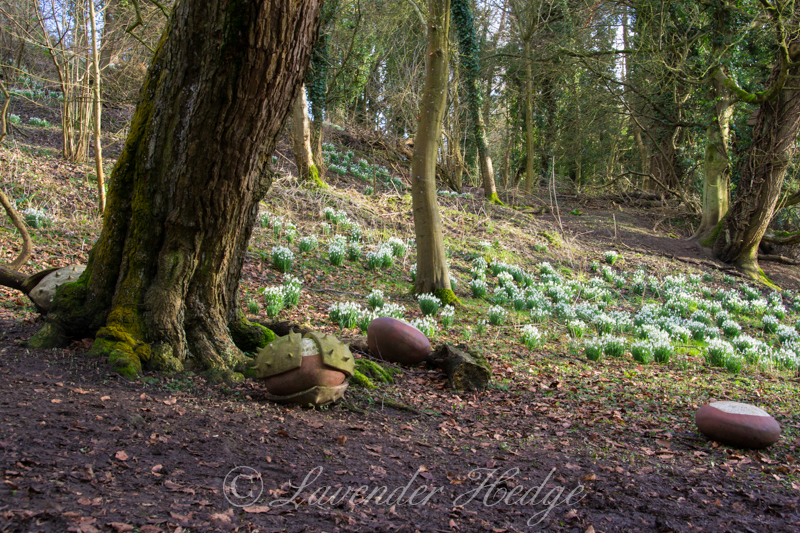 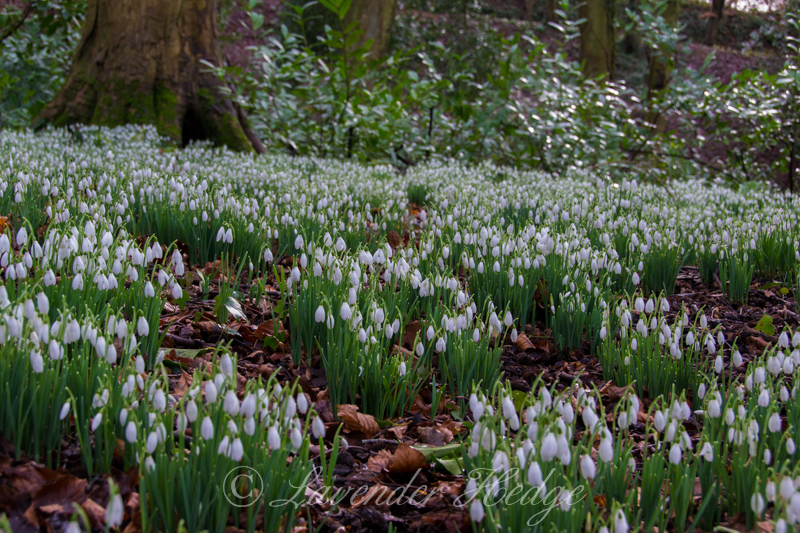 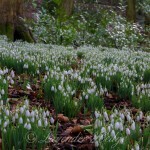 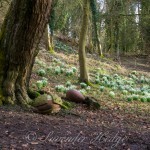 Naturalised snowdrops are a wonderful sight and remind you that Spring is just around the corner. 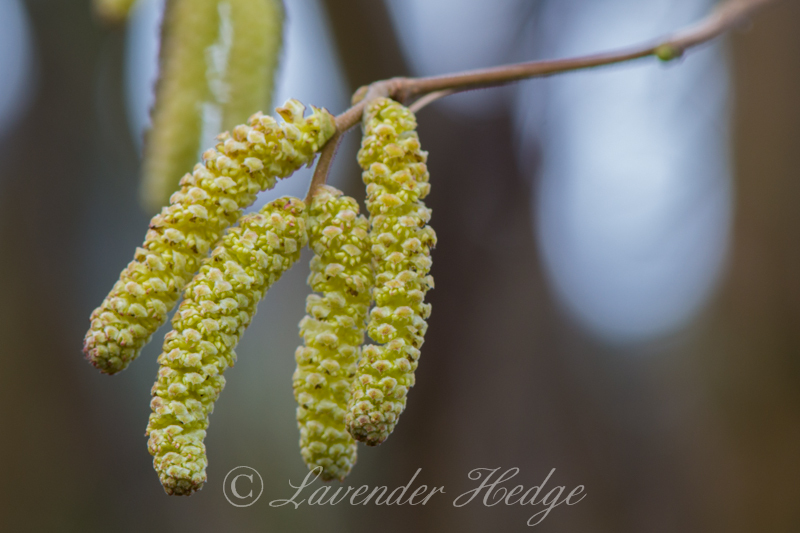 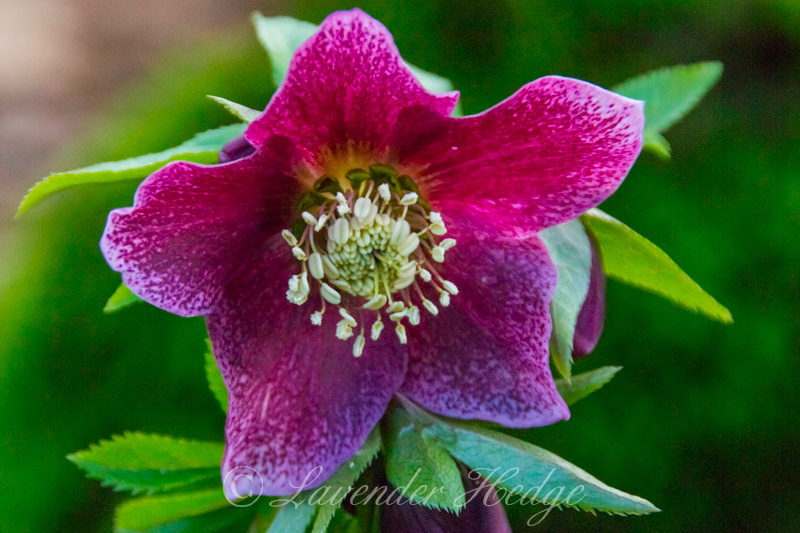 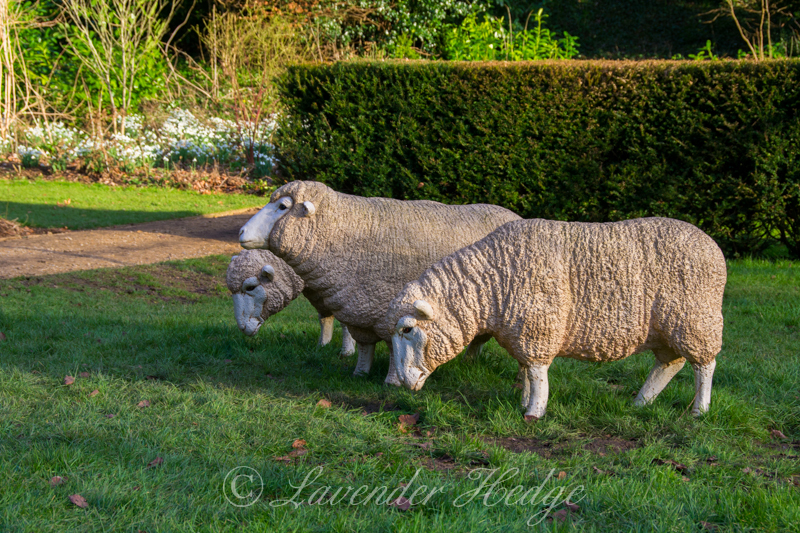 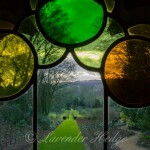 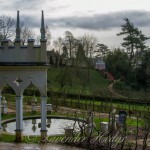 The Rococo Gardens do get extremely busy during February, especially at the weekends, so I would recommend you try and visit during the week if you can. 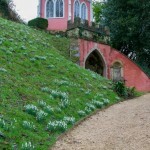 A typical visit lasts about one to one-and-a-half hours and the entry charge at the time of writing was £6.50 for an adult and £3.00 for children. 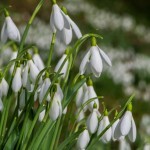 There is a excellent tea room to enjoy a warming cup of tea or coffee after your walk, a small gift shop and snowdrops are on sale. 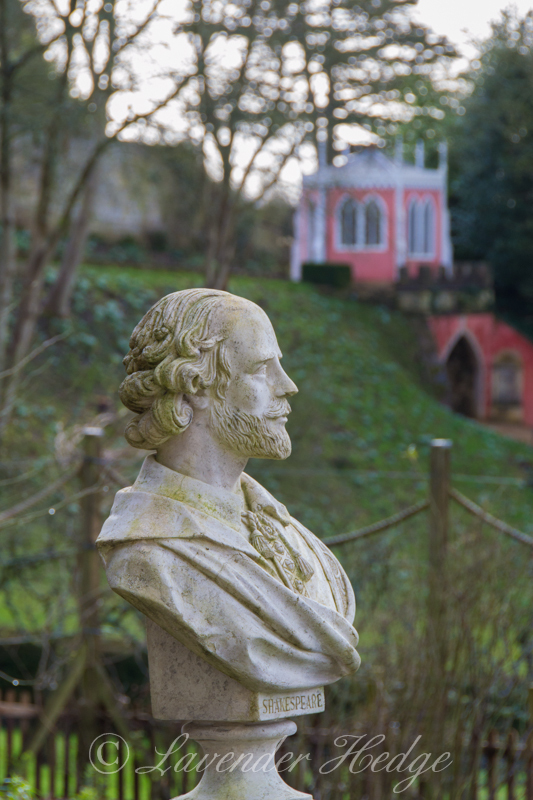 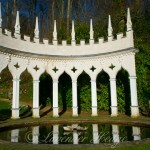 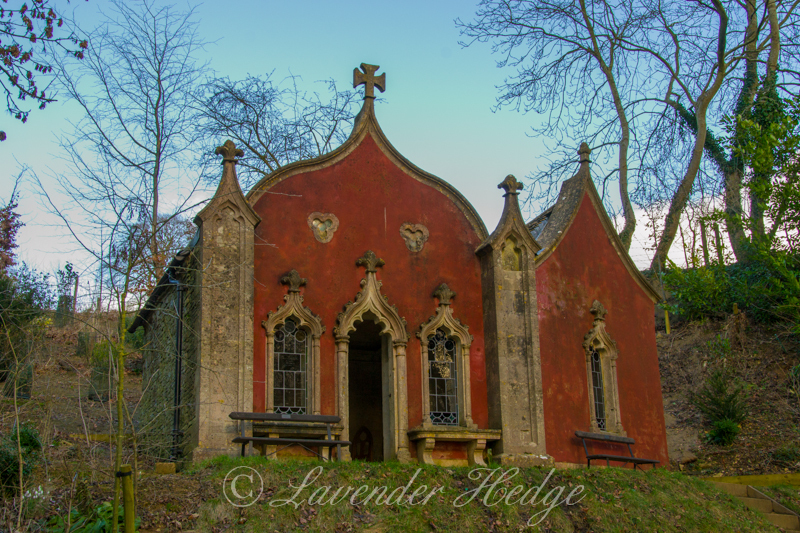 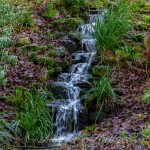 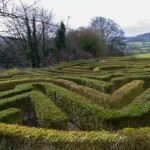 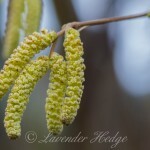 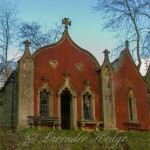 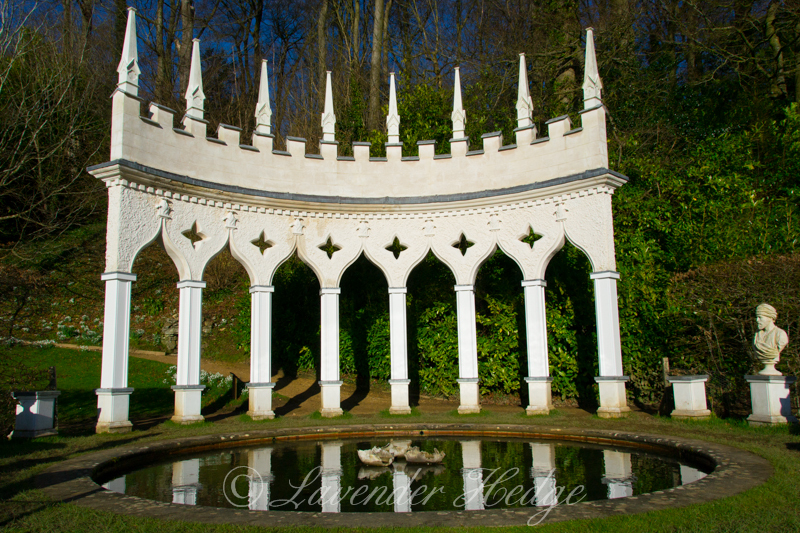 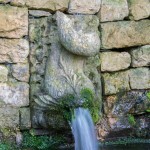 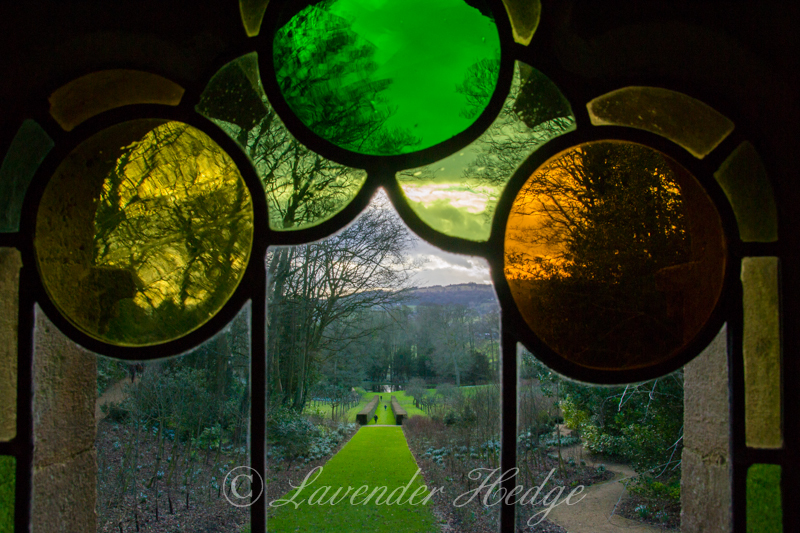 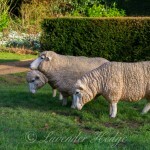 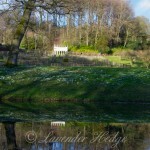 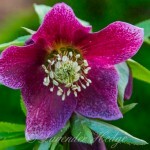 More details about visiting Painswick Rococo Garden can be found on their website.